The April 2017 Newsletter is now online. Go to the newsletter tab and click on NLAPRIL 17. 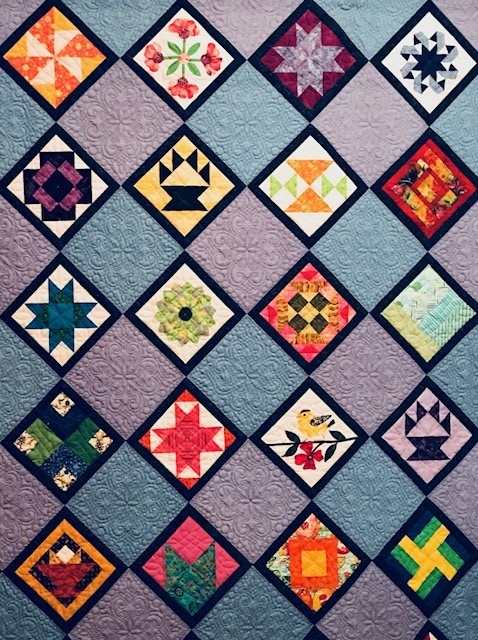 Inspired by Time, a Celebration of Quilts and Women’s History.